Young Cool Woman Fear Face. Isolated On White. Stock Photo, Picture And Royalty Free Image. Image 41851683. 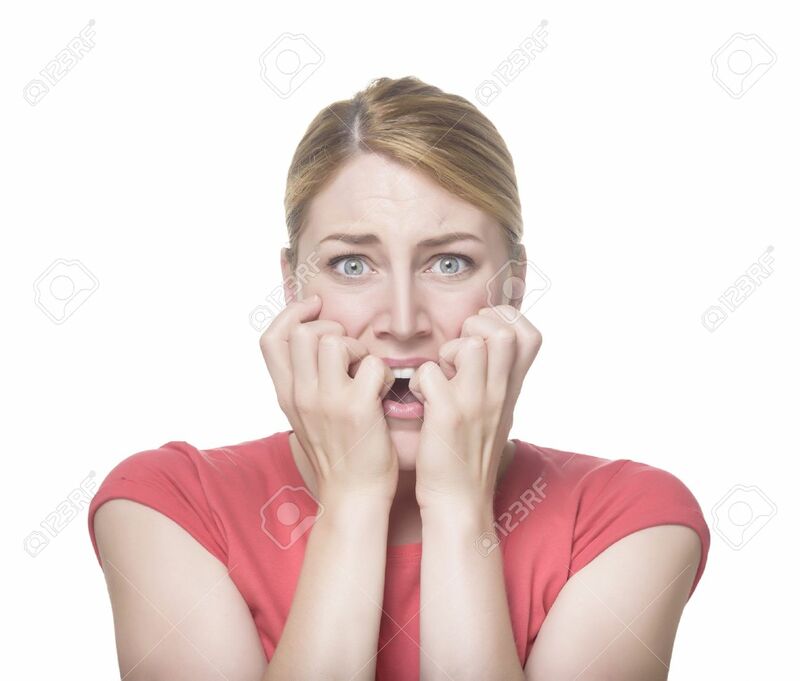 Stock Photo - Young cool woman fear face. Isolated on white. Young cool woman fear face. Isolated on white.